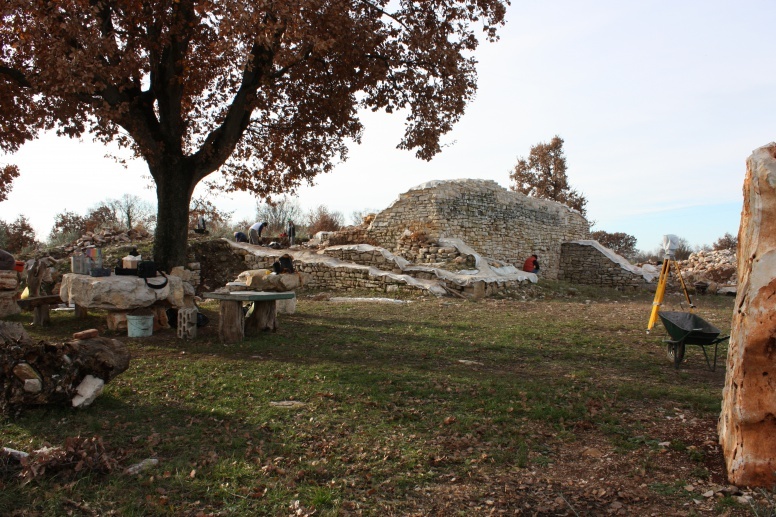 Stancija Blek, that is, the site, is situated on the left bank of the confluence of the Mirna river, at the absolute height of 74 m. It lies on fertile land that in Roman times was incorporated into the ager of Poreč. In terms of communications it is connected with the Tar Cove, where later Novi Tar would be founded in the Middle Ages. The Tar Cove is the crossroads of the communications Poreč-Novigrad and the road that leads toward central Istria through the valley of the Mirna river. It was first mentioned in mediaeval sources in the 983 charter of Otto II, mentioning praedium (...) Turrim quae est supra piscatione None. The villa rustica, as the earliest recognized form of habitation at the Stancija Blek site is located in the densely populated part of the Poreč ager. The architectural remains of the villa are preserved in the parts of the tower walls built in the opus quadratum. 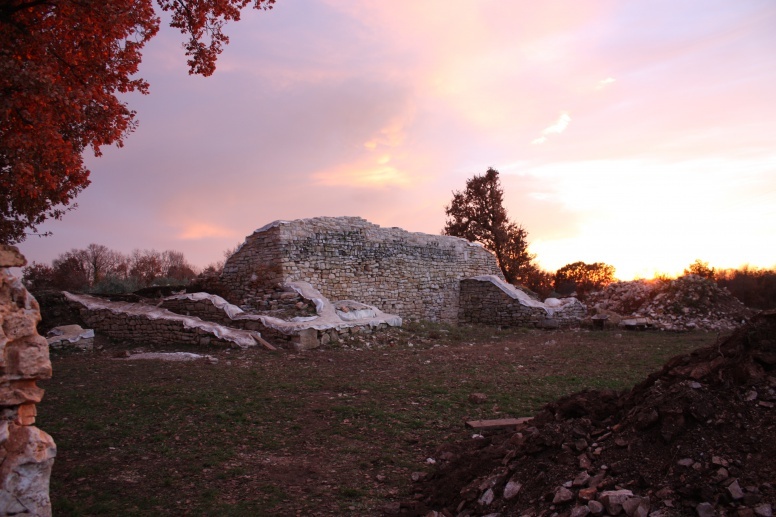 The Progetto Torre project brings finds pointing to the functioning of the villa in the period between the 1st and 7th centuries. 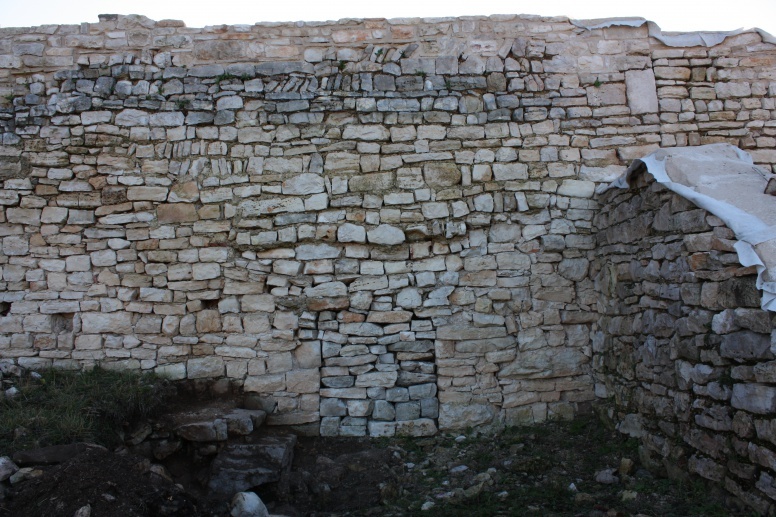 The production of wine and oil is indicated by the remains of presses and oil mills built into the later walls in the same area, or discarded with the material during the cleaning of a part of the structure. Abundant remains of amphorae in the wider area of the site likewise speak in favour of intensive production, as well as trade. A layer of cremation speaks of a violent end of life in Late Antiquity. 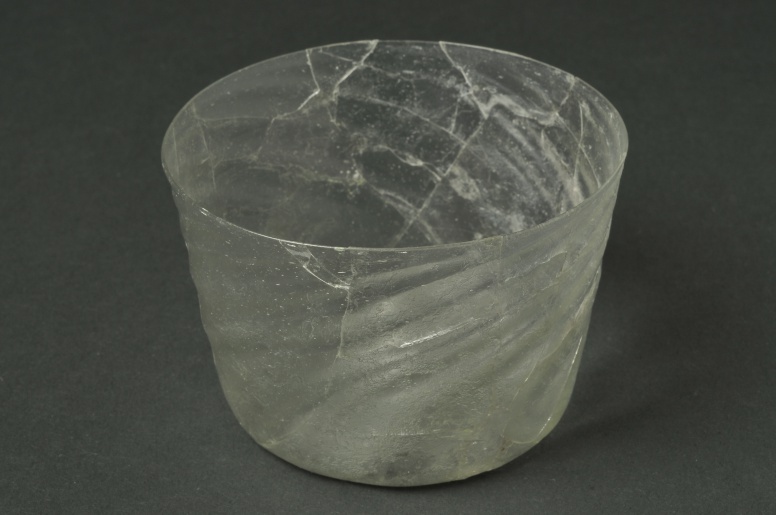 Mediaeval finds – pre-Romanesque interlace, window pilasters in the Romanesque style, and finds of coins, glass and ceramics from the 13th and 14th centuries all point to life during that period. Bencic, G. 2006, Nastanak Tara – Od kule do naselja, u: Tar, Frata, Vabriga – kulturna baština, Ratkovic, D. (ur. ), Pučko otvoreno učilište Poreč - Zavičajni muzej Poreštine, Poreč, 323–335. Cuscito, G., Riavez, P. 2008, Torre di Parenzo. Risultati delle analisi architettonico/stratigrafiche, Archaeologia Adriatica, 2 No. 2, Zadar, 727–737. Šiljeg, B., Kovačić, V., Konestra, A. 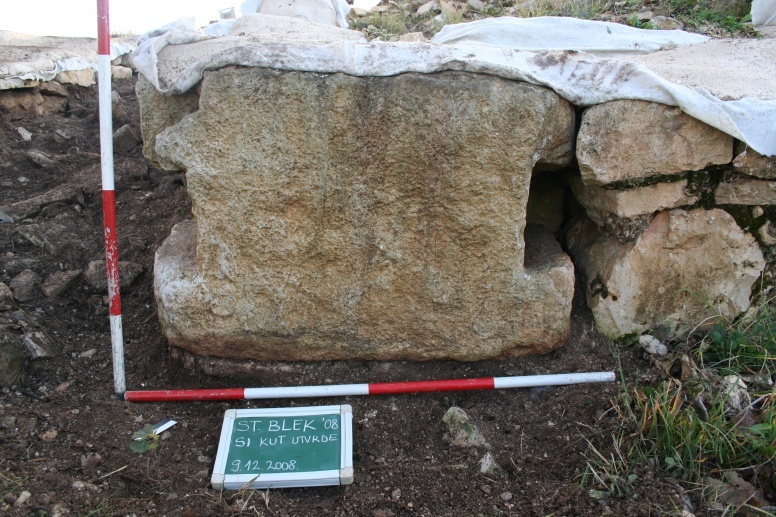 2013, Nastavak arheološko-konzervatorskih istraživanja lokaliteta Stancija Blek (Tar) u 2012. godini, Annales Instituti archaeologici, IX, 131–134. Šiljeg, B., Kovačić, V., Šegvić, N., Kostešić, I. 2014, Arheološko-konzervatorska istraživanja lokaliteta Stancija Blek (Tar) u 2013. godini, Annales Instituti archaeologici, X, 148-153. Šiljeg, B., Konestra, A., Benčić, G. 2016, Stancija Blek (Tar), kampanja 2015. g.: nastavak arheološko-konzervatorskih istraživanja i prezentacija rezultata široj javnosti, Annales Instituti Archaeologici, XII, 139-143.